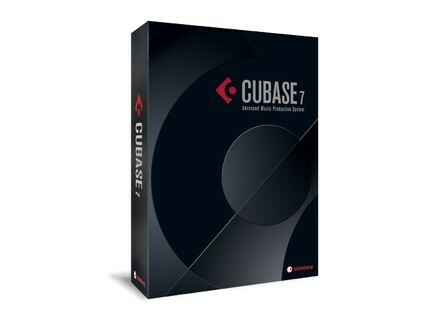 Cubase 7, General Sequencer from Steinberg in the Cubase series. Product replaced by the Steinberg Cubase Pro 10. 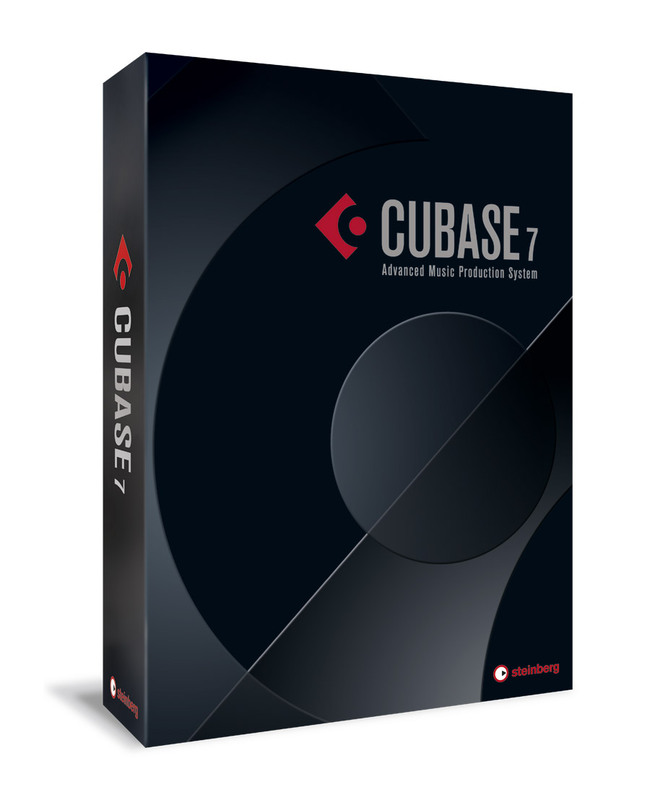 Steinberg released two maintenance updates for its Cubase/Cubase Artist 7.5 and Nuendo 6.5 DAWs. Both updates improve the performance of Cubase and Nuendo when importing a large number of audio files and fix issues in the Control Room, MixConsole and VST instruments. Steinberg also improved the ADR feature, compatibility with the Yamaha Nuage mixing system and XMF and AAF file handling. Line 6 launches the Sonic Port VX iOS interface The Sonic Port compact audio interface for iOS devices has been improved in a new Sonic Port VX version introduced today. The Noveltech Vocal Enhancer on sale Each month, Plugin Alliance offers their subscribers to the newsletter one of their plug-in for a special price. The UVI PlugSound Pro at half price Every weekend, UVI lowers the price of one of their bestsellers. This week, they chose the PlugSound Pro library.